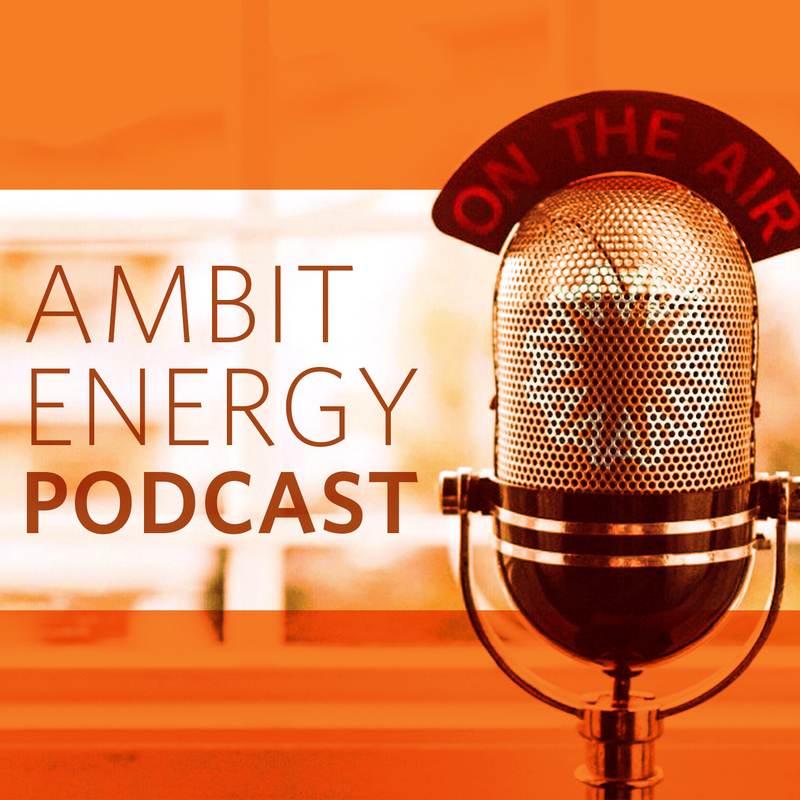 AMBITION is approaching, and Ambit VPs Darrell Starkweather and Eric Johnstone have a preview of the exciting activities, our keynote speaker, great giveaways and more. Listen in and learn about why this is one AMBITION you don’t want to miss! Download MP3 Podcast: AMBITION Ahead!